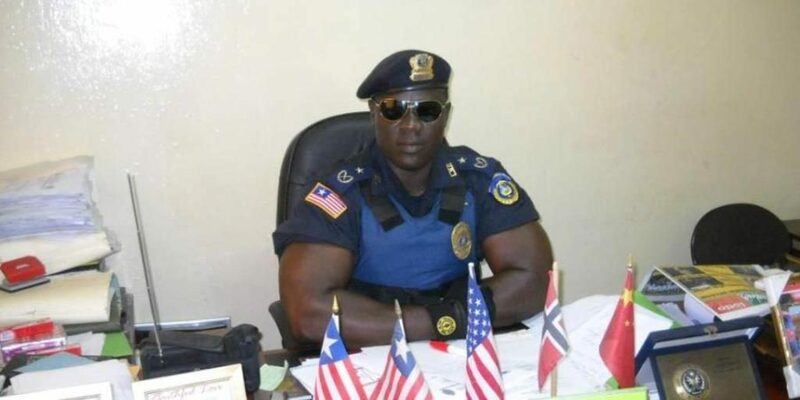 Monrovia – The Inspector General of the Liberia National Police has dismissed increased rumors and speculations that the officers who handcuffed Mr. Charles Sirleaf, the disgraced former Deputy Governor of the Central Bank of Liberia has been dismissed from the force. “This is totally untrue,” IG Patrick Sudu told FrontPageAfrica Sunday. The Inspector General when contacted described the speculations as uncalled for and unfair to the men and women risking their lives to protect Liberia and maintain the peace. Mr. Sirleaf, the son of Liberia’s former President Ellen Johnson Sirleaf, was arrested on Friday, March 1, 2019 along in connection to the illegal printing of more than $104m worth of local banknotes. Former Governor J. Milton Weeks turned himself over two days later to authorities in connection to the saga. Both arrests came in the aftermath of a report into the missing millions carried out by investigative auditing firm Kroll associates and released by the US embassy in Monrovia. The report found that the Central Bank had acted unilaterally and unlawfully by printing and importing into the country three times the number of banknotes it had been authorized. The CBL which received new banknotes in a total of 20 shipments, was not able to properly account for the money, the report found. The bank was also unable to explain and present proper documentation on how the money was infused into the Liberian economy, the report found. The banknotes were ordered before President George Manneh Weah came to power in 2018 but came under scrutiny amid accusations that the government had a hand in the poor handling of the consignment of banknotes. The Kroll 67-page report found widespread inconsistencies, lack of proper documentations and explanation and a gross disrespect for money-ordering policy. The Central Bank requested additional 10 billion Liberian dollars but the request was denied by the Senate. The bank went ahead anyway and engaged a company to print the additional banknotes. According to Kroll, the CBL did not provide any explanation, despite several requests, as to who had approved the injection of new banknotes into the Liberian economy without first removing the equivalent quantity from circulation. The US embassy has said the report identified “systemic and procedural weakness” at the Central Bank and suspects shortcomings in the country’s fiscal and monetary management processes continue to this day. In addition to the arrest of Charles Sirleaf and Milton Weeks, Dorbor Hagba, a senior accountant was also arrested. 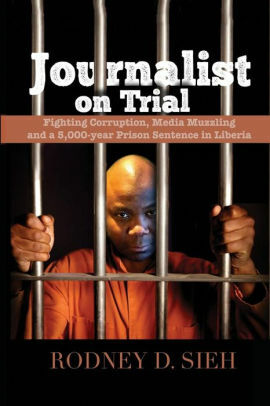 All have been charged with multiple criminal offenses and economic sabotage; misuse of public money, property or records; illegal disbursement and expenditure of public money; criminal conspiracy; and criminal facilitation, stemming from their roles in printing excess Liberian dollar banknotes – L$146,250,000 in the first tranche of L$5 billion in 2016 and L$359,750,000 in the second tranche L$10 billion printed in 2017. All those arrested have since been released pending the case going to trial.